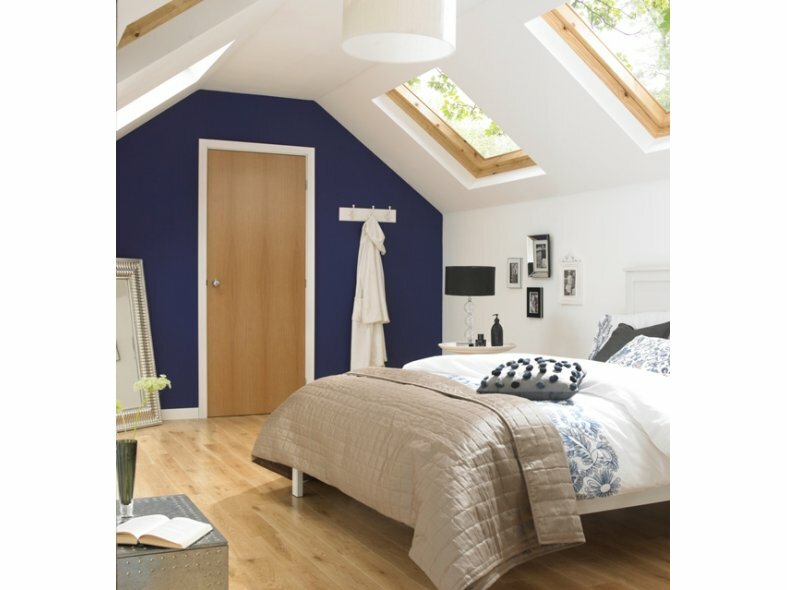 The Premdor interior door range features the widest choice of designs, from best-selling moulded panel doors to flush, timber, foil and laminate products. Premdor has also extended its innovative Veneer Match range to include two new colour choices - Walnut and Oak - in a delectable two stile design. 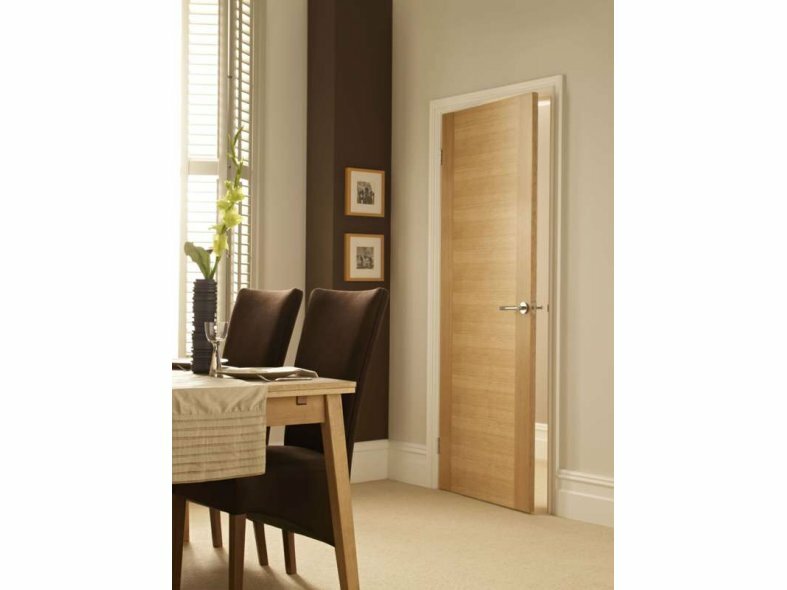 The Veneer Match range has become a popular choice since its launch in 2013 and offers true colour and grain pattern consistency between each and every door, making it the perfect choice for corridors or any other location where a consistent door appearance is required. Have you considered the benefits of Paint Grade Plus doors?